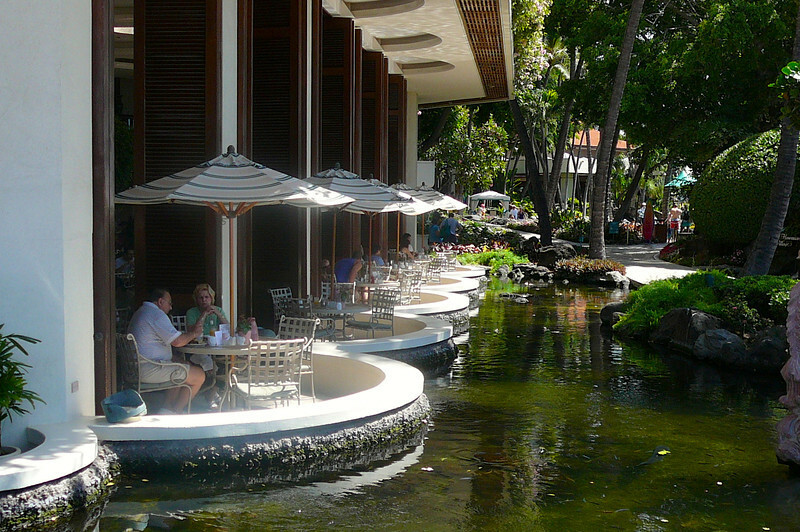 There's a shot of the "Rainbow Lanai" restaurant at the resort. What a great place to enjoy Breakfast or Lunch while staying at the Village! !